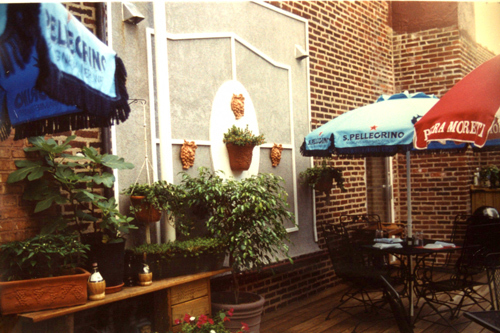 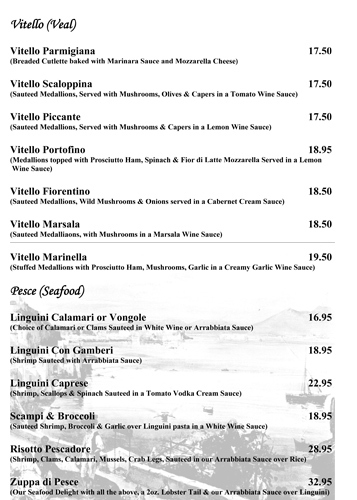 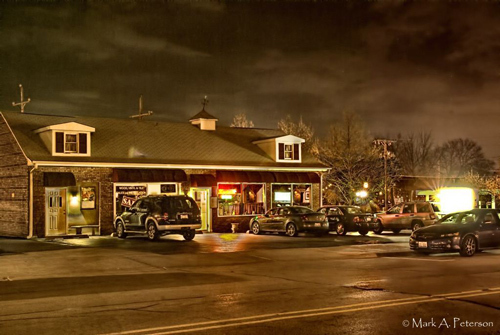 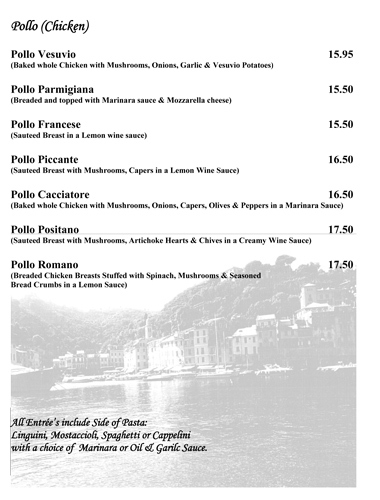 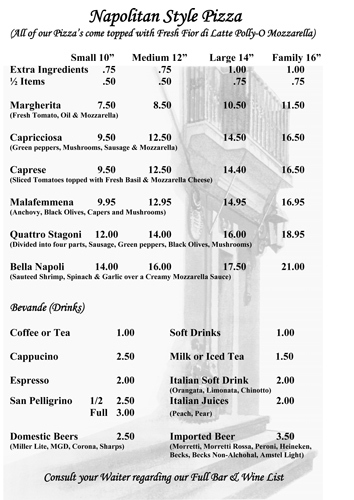 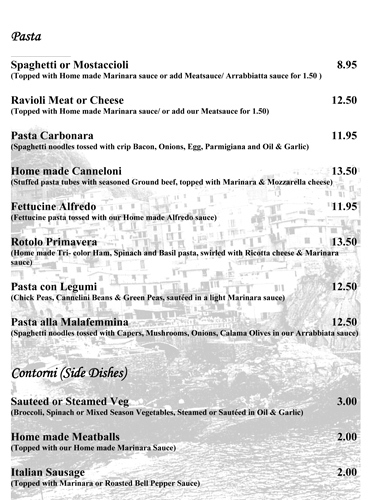 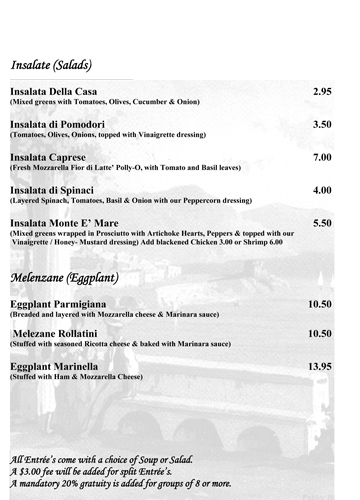 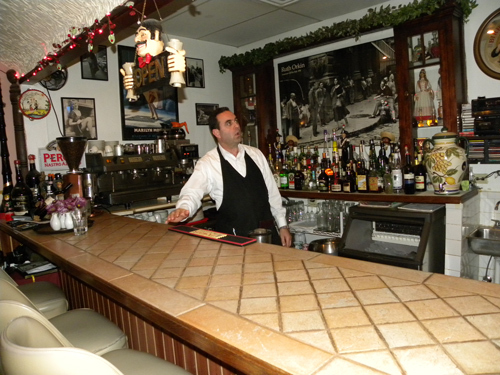 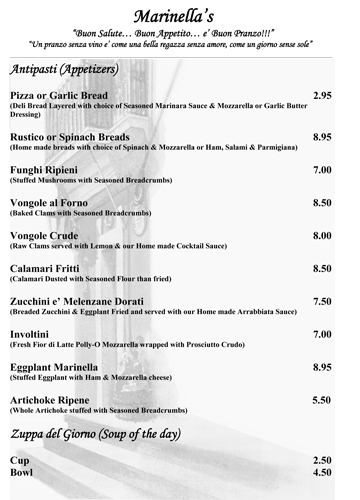 A touch of Italy to the community for nearly 30 years - we feature Southern Italian Cuisine in a friendly atmosphere. 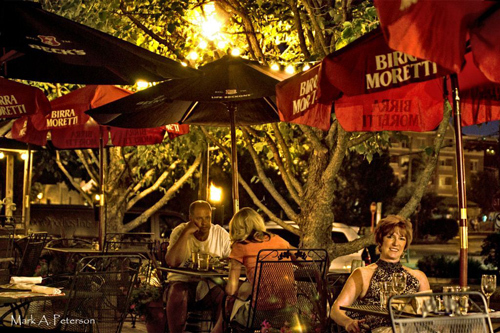 Dine by candlelight indoors or enjoy our outdoor patio with friends and family. 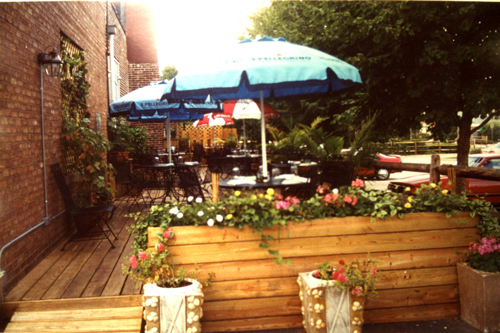 We are located a half block East of Main Street on Duane St. just south of the railroad tracks.